In beautiful Pawleys Island, Reserve Harbor Yacht Club sits on the Waccamaw River at ICW marker 389. Whether you’re cruising, fishing, or relaxing by our pool, RHYC has everything you need to make the most of your time on the water and off, with a full-service restaurant, stunning facilities and an expert staff. The Waccamaw River connects the Winyah Bay in Georgetown to the upland backwater past Conway in South Carolina, spanning 140 miles. The Waccamaw River is lined by wetlands, sandy banks and old plantation houses, providing a gorgeous backdrop for a day of fishing, tubing, waterskiing, rafting up, heading out on the ICW, or cruising with family and friends. Celebrate the best day of your life with Reserve Harbor. 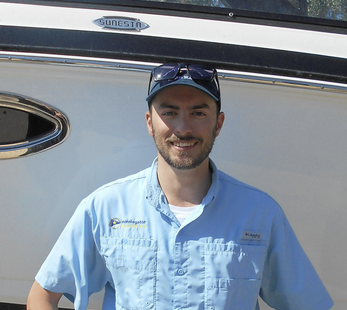 Ryan started in the Marina business at the age of 13 at the Algonoac Harbor Club in his hometown in Michigan. Ryan is eager to meet our members from all over the country and hearing about their boating adventures. 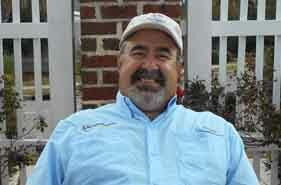 Garrett has many years of boating experience along the Susquehanna River and Raystown Lake in Pennsylvania. A recent transplant to the SC Coast, Garrett loves being at RHYC and getting to connect with all of our amazing members! 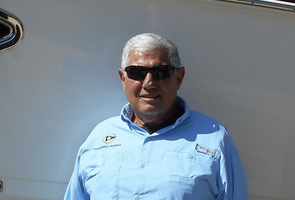 A Master Captain originally hailing from Cape May, NJ, Joe enjoys everything associated with boating and life on the water. Everyday he looks forward to working at the club because of the welcoming environment & the awesome team. 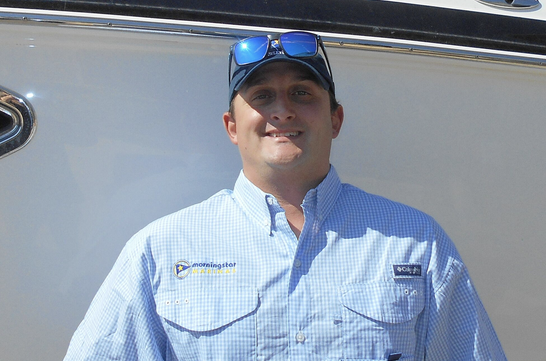 Right out of high school Shawn began building Trojan Yachts, sparking his love of boats. He loves being by the water and restoring cars. You may even see him around town in his 1966 Fastback Mustang he restored himself! 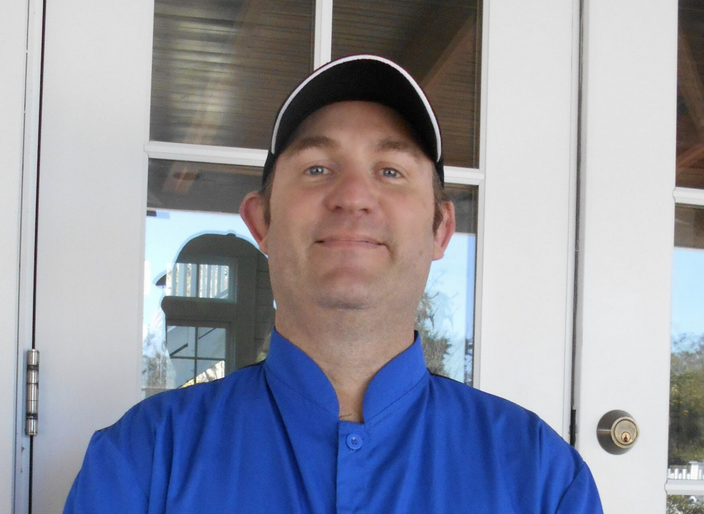 With years of experience in hotels, resorts, and country clubs, Chef Kirk really enjoys working at RHYC and making our members' dining experience memorable! 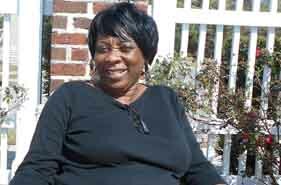 Wanda has been working at RHYC since 2008 and considers everyone there as part of her family. 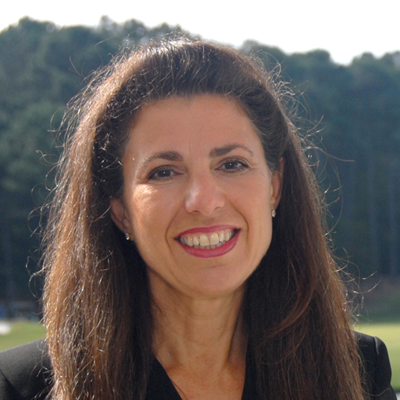 We love Wanda because she provides good service, good food, and good advice! Experience first cabin service for all your marina needs. Staff is friendly, efficient and wonderful to work with. If you need a safe, convenient place to store your equipment or just a place to put in your watercraft, Morningstar Marinas - Reserve Harbor will exceed your expectations. We are extremely excited to have joined the Reserve Marina. The entire team consistently exceeds all expectations. We are looking forward to creating fun family memories. A hidden treasure!!! One of the most serene places we have ever been. Beautifully kept secret in SC. Staff are incredible and you cannot ask for a nicer marina! Love it here!!! Located on the Waccamaw River just 18 miles south of Myrtle Beach, Reserve Harbor Yacht Club has endless amenities. From a swimming pool and fireplace patio to great food and drinks, there is always something going on at the club!